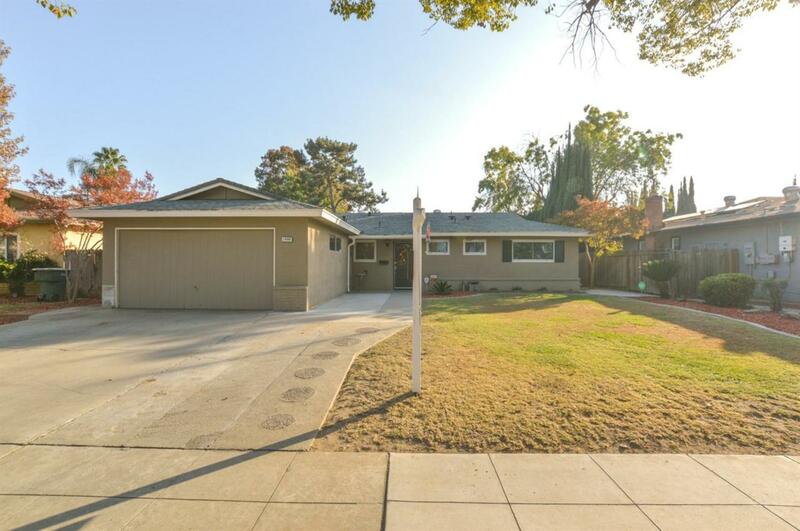 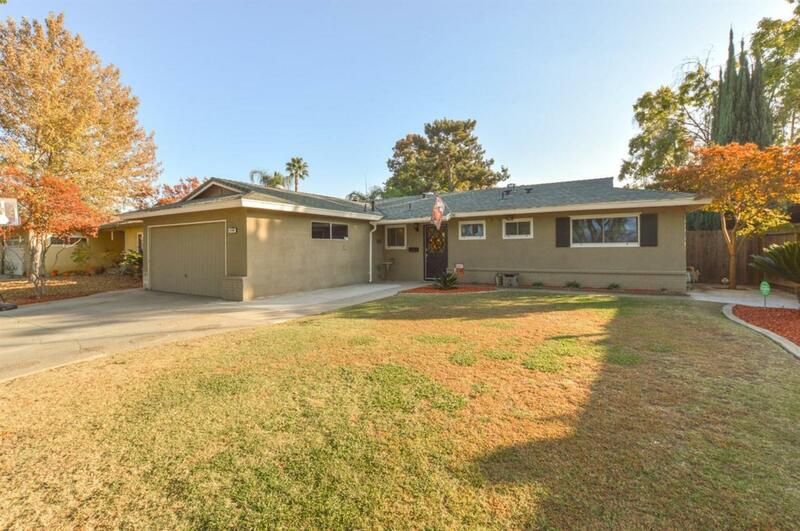 Beautiful Bonadelle Home Located in North Fresno. 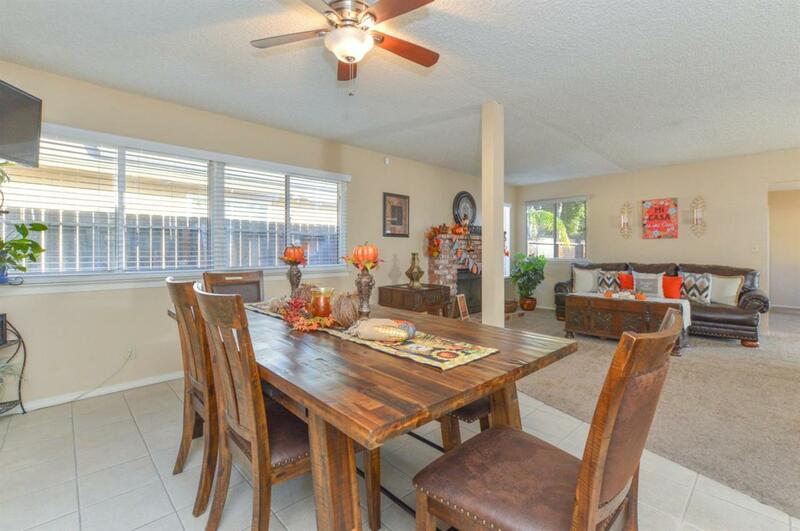 With a large open floor plan this home features 4 bedrooms,2 bathrooms, granite counter tops,stainless steel appliances, solar, and bonus family room which makes this a perfect home for a family who likes to entertain. 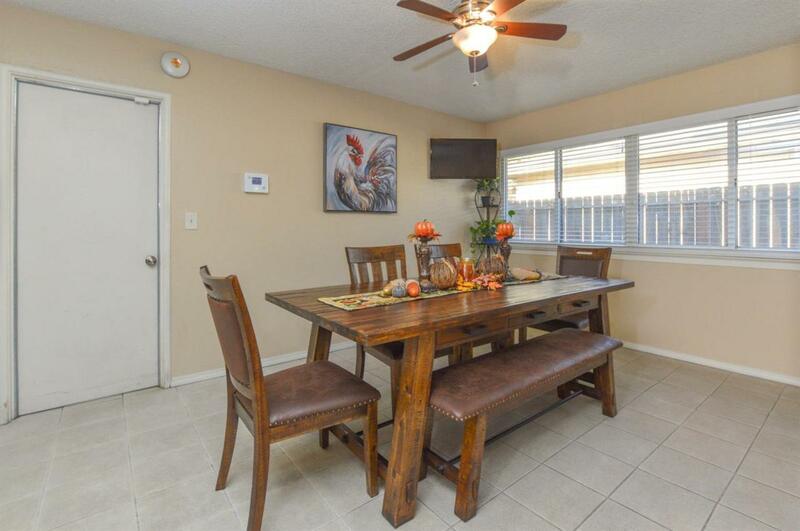 Schedule your private showing today and bring in the New Year in the comfort of your new home.